Sami Tipi wanted a book that highlighted their expertise as outdoor wedding suppliers. 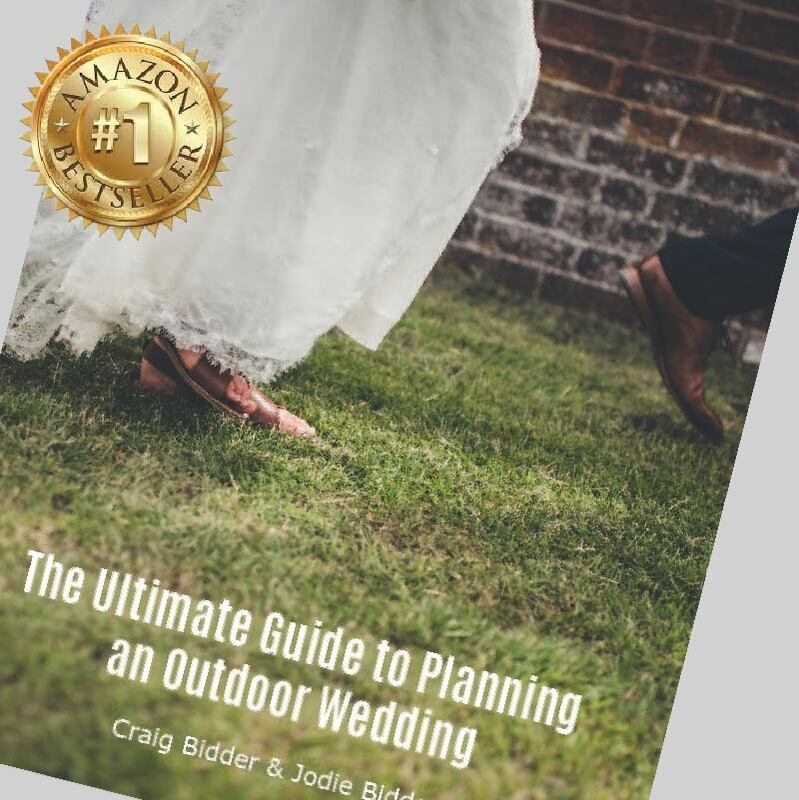 With access to an amazing selection of wedding photographs, held in the magical tipis, and a vast knowledge and experience of ensuring events came together beautifully, this book lived up to the promise of being not only useful but amazing too. 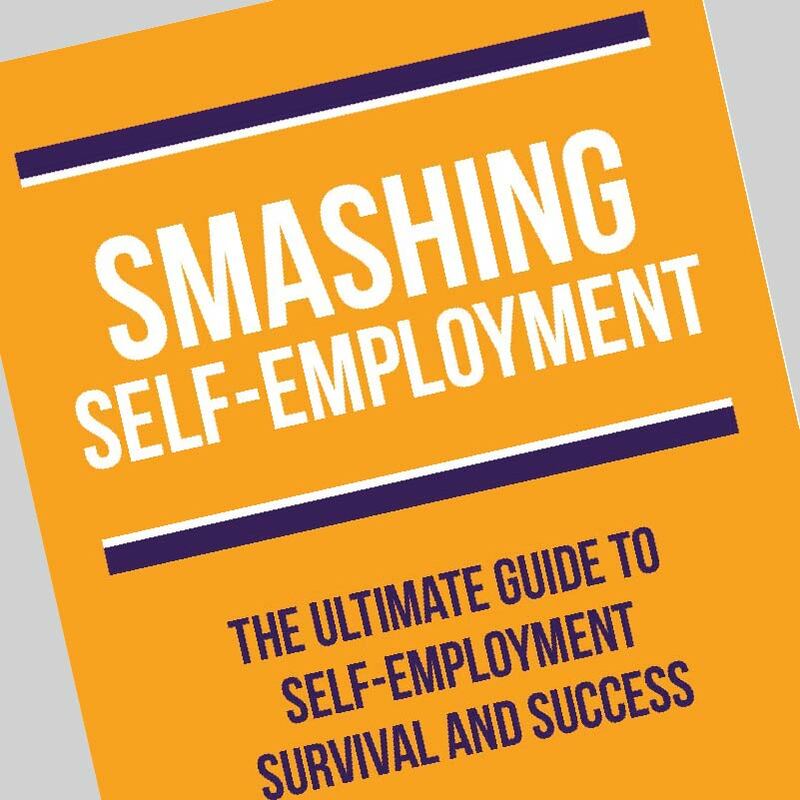 This book is The ultimate guide to self-employment survival and success! Written by an established business owner for business owners, it was important that it was easy to read reference book with highlighted ‘Top Tips’. We love working with marketing experts, it’s no accident that we achieved a #1 Amazon Bestseller with this little beauty! 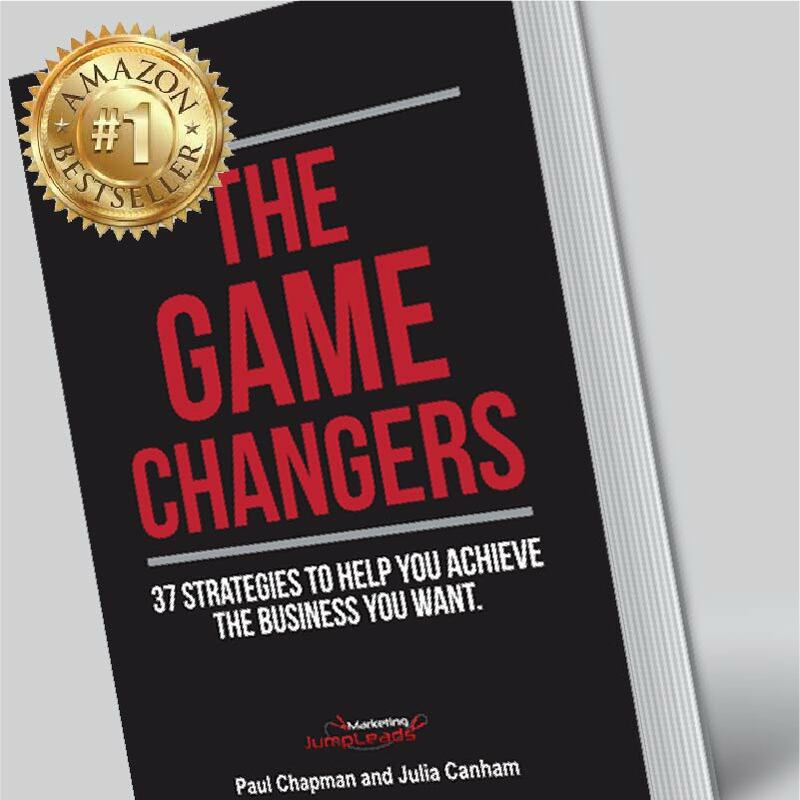 A cool collection of excellent blogs has created this super book, and again working with marketing focused business owners means #1 Amazon badge is not a fluke!. 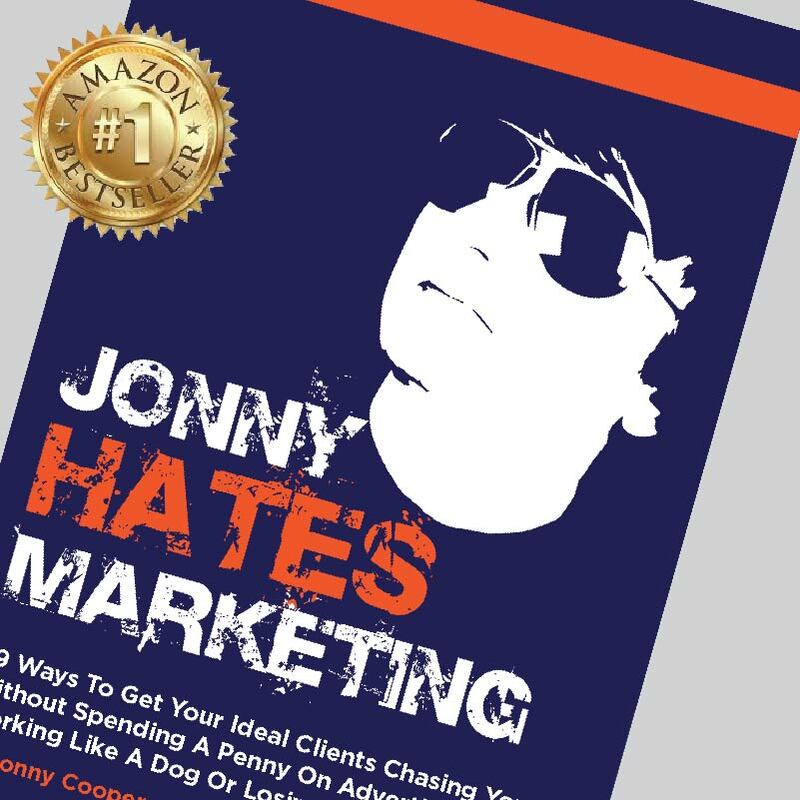 We also created the brand for Jonny Hates Marketing because the client loved the book cover so much.